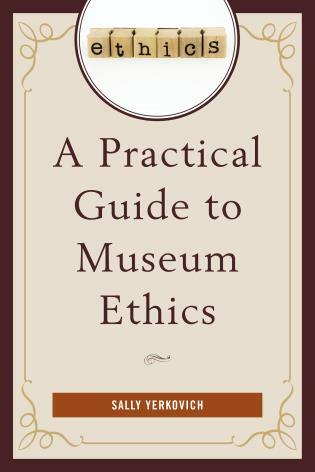 Fostering Empathy through Museums features fifteen case studies with clear take-away ideas, and lessons learned by vividly illustrating a spectrum of approaches in the way museums are currently employing empathy, a critical skill that is relevant to personal, institutional, economical, and societal progress. 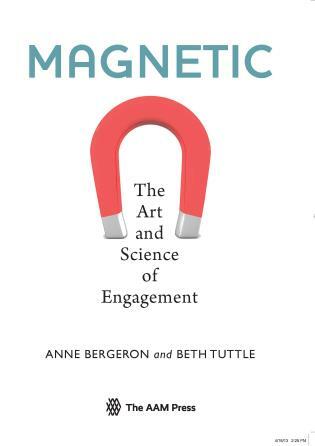 The need is rapidly growing for empathy to serve as a lens through which we find our purpose and connection in a complex world. 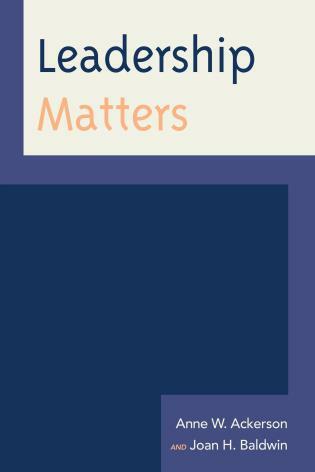 This demand brings with it an appetite to cultivate it through safe and trusted platforms. 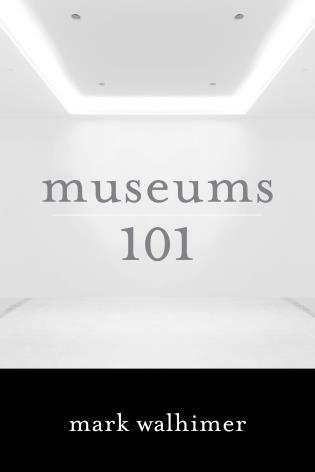 Museums are uniquely equipped to undertake this important mission. 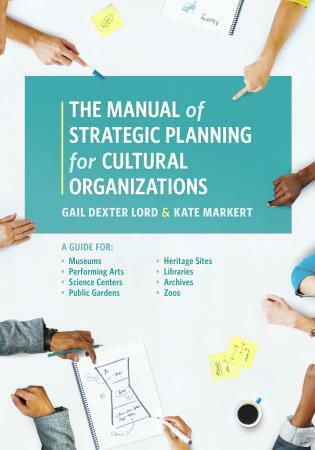 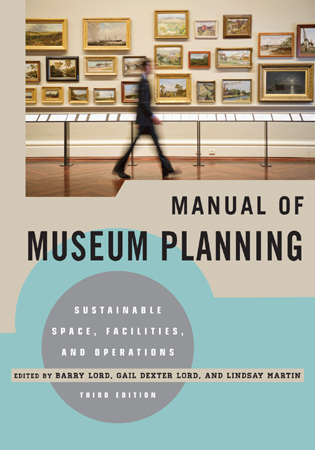 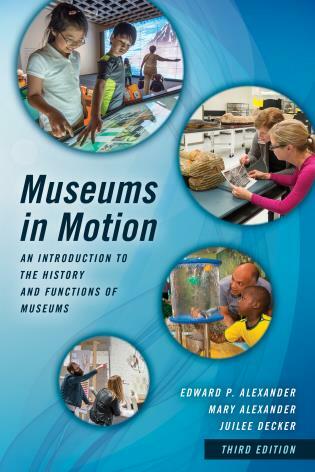 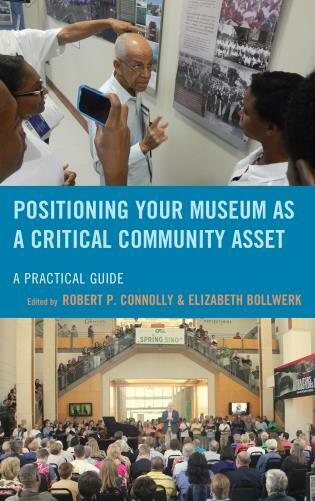 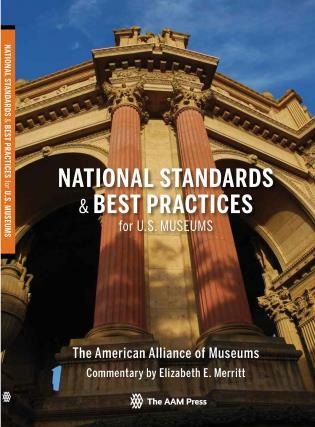 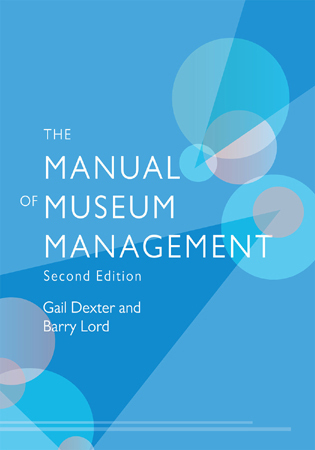 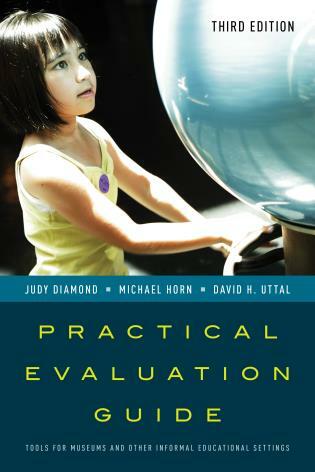 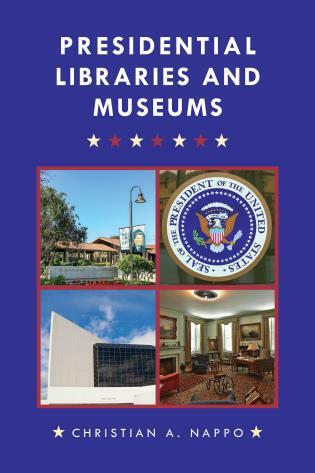 This book will help museum staff and leadership at all levels working at a variety of museums (from animal sanctuaries to art museums, from historic house museums to children's and science museums) to better understand the multitude of ways how empathy can be cultivated, and employed in museum setting. 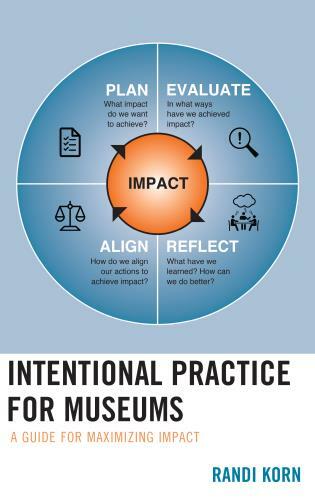 Fostering Empathy through Museums will provide inspiration, examples, and lessons learned from a balanced spectrum of museums currently employing empathy in museum setting: as an educational tool to better connect their content with the audience, as an integral element of a museum's institutional values and behavior, and as a phenomenon that is worthy of exploration on its own and as an intentional outcome. 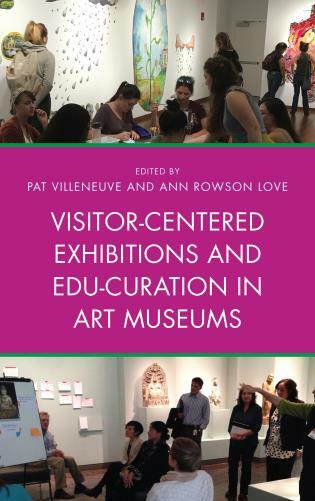 This publication provides museum professionals as well as formal and informal learning educators to receive an overview of the variety of approaches to empathy in museums, and to create a shared language and methodologies that could enable them to utilize and nurture empathy as a "shared vision" that would serve not only their organizational mission, but also the greater good. 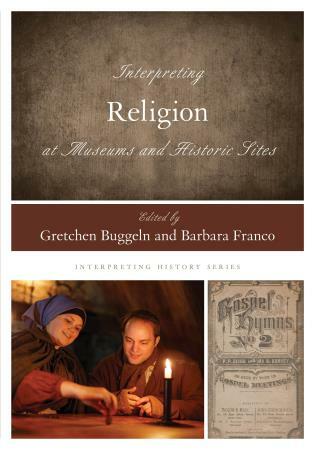 Elif M. Gokcigdem, Ph.D. is a historian of Islamic art and a museums scholar with a doctorate in History of Art from Istanbul Technical University, and a graduate certification from The George Washington University’s Museum Studies program. 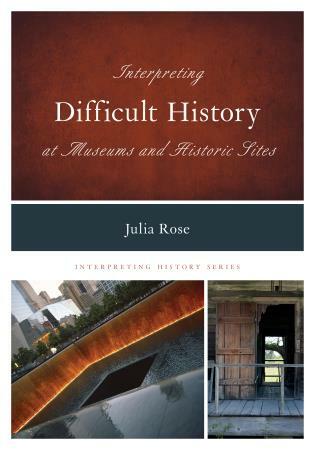 A native of Istanbul, her academic studies focused on the symbolism of geometric patterns and figural imagery in medieval Islamic art. 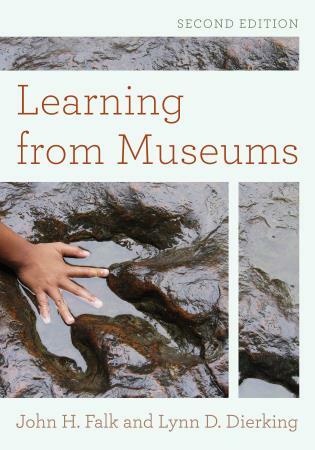 She received the Turkish Education Foundation scholarship to conduct her graduate museum studies at GWU. 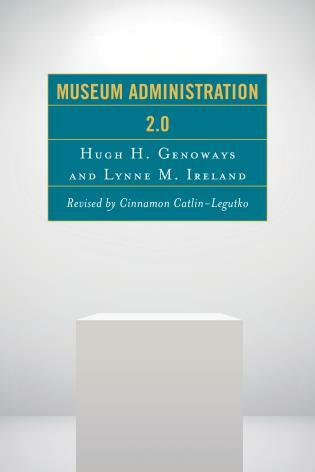 Later, she worked at the Smithsonian Institution’s Freer and Sackler Galleries as a curatorial research assistant in the Islamic Arts department, and held advisory roles as a member of the American Alliance of Museum (AAM)’s National Program Advisory Committee, and The George Washington University Museum and The Textile Museum’s Advisory Council. 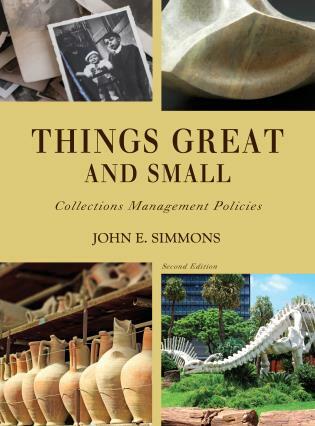 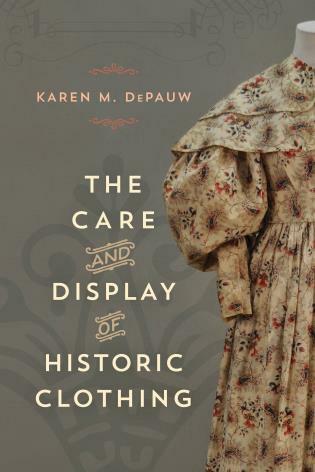 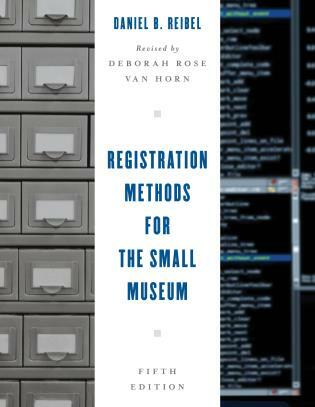 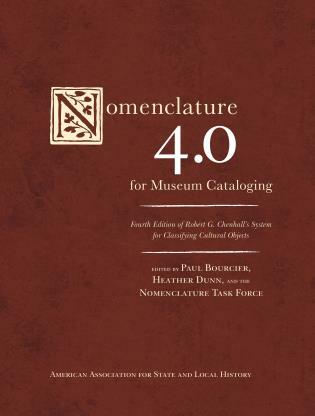 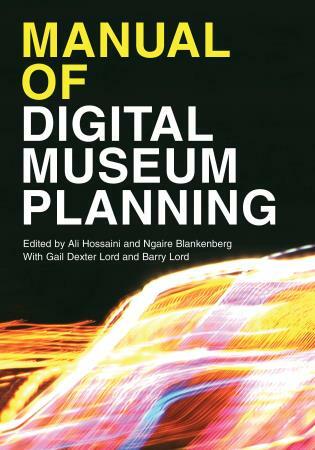 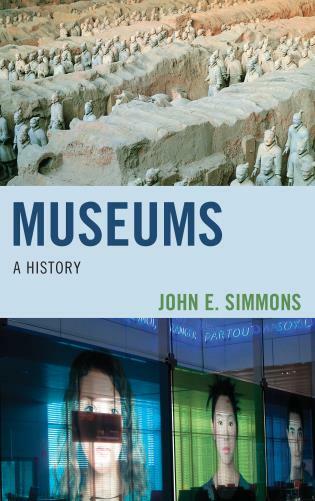 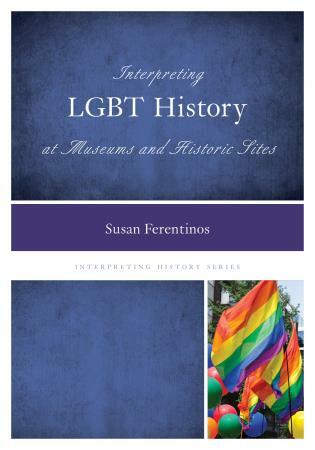 Both books contribute to the dialogue on museums as social agents, and both address the importance of personalizing exhibitions by telling stories. 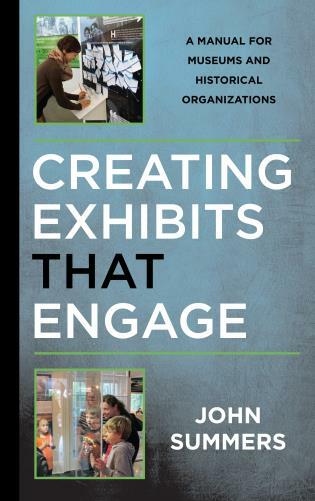 They deepen the growing dialogue on the role of emotions aroused by exhibitions. 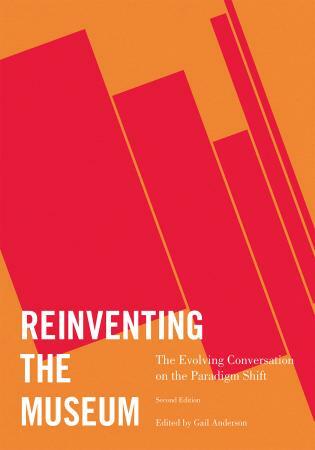 As institutions increasingly present controversial issues, they need strategies for approaching anger and resistance…. 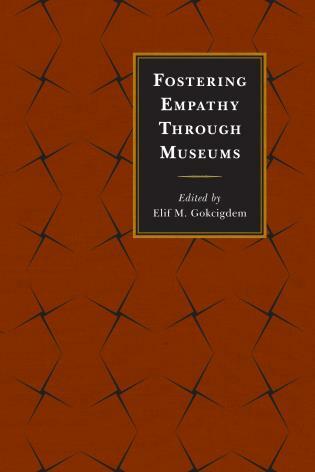 Gokcigdem and her contributors also tie empathy to museum pedagogy, but they stress that teaching empathy is worthwhile in itself, because empathy offers much more than a way to work through conflict. 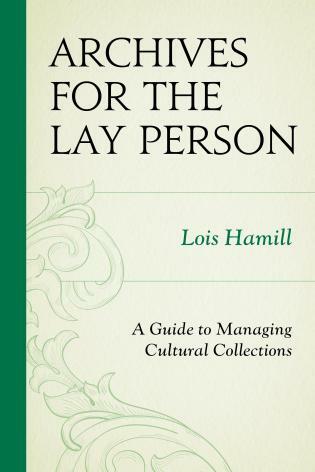 The authors in her collection perceive empathy as a broader social value that will deepen understanding among individuals. 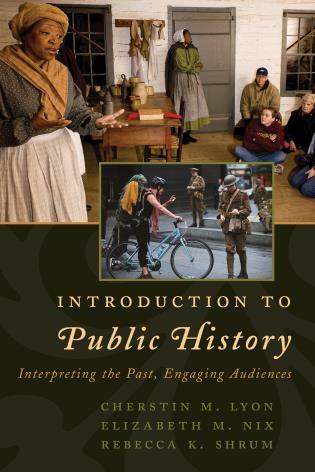 Together, these books will be of use to museum educators, curators, and others as they strive to offer experiences in which members of the public engage with contested histories…. 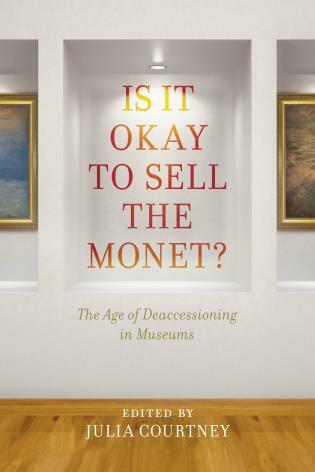 [B]ooks like Rose’s and Gokcigdem’s offer pathways toward a deeper consideration of the issues involved. 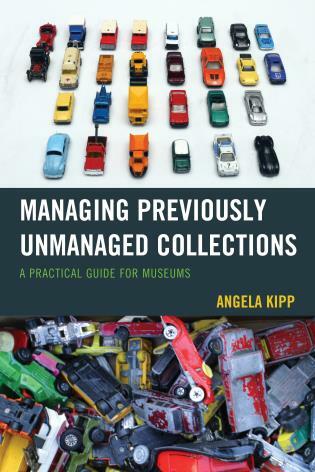 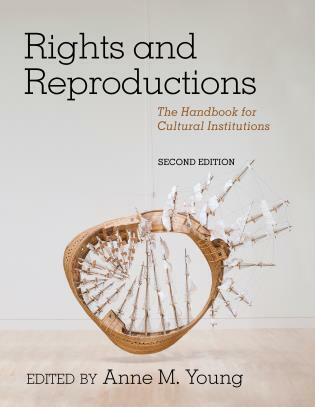 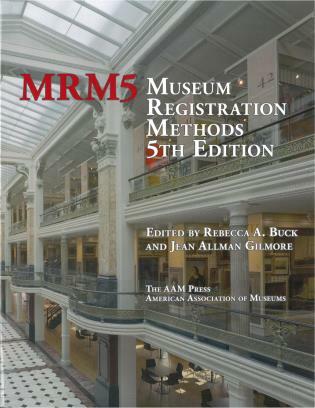 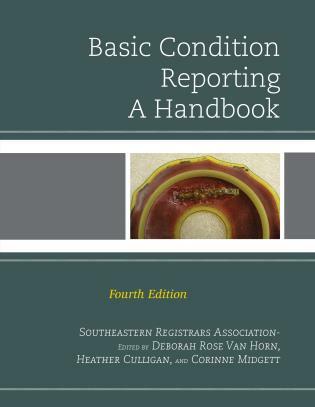 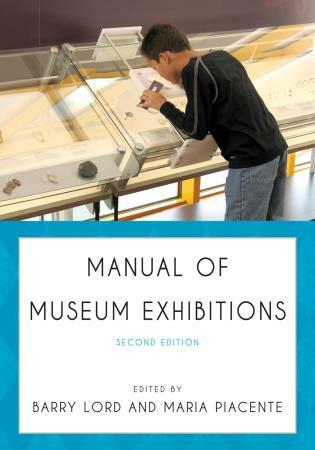 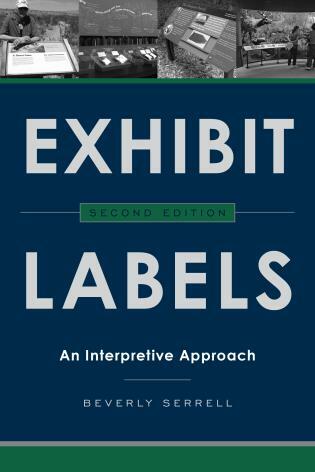 The book, which would be applicable for museum curators or archivists working in a museum setting, is composed of fifteen essays describing how a variety of institutions promote empathy in their exhibitions and programming.... 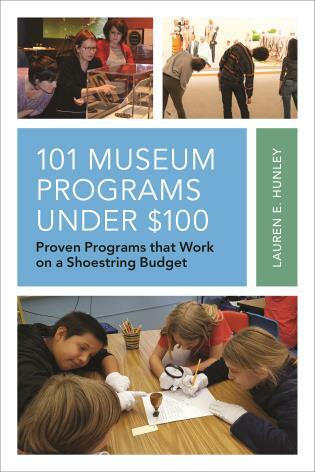 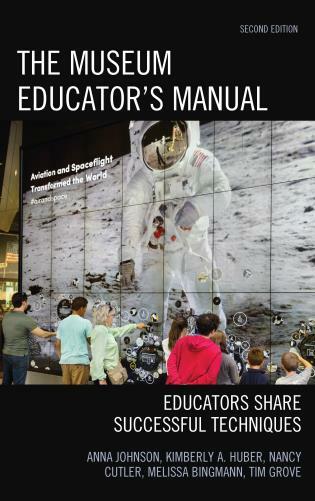 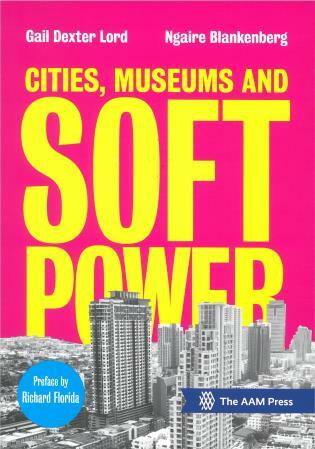 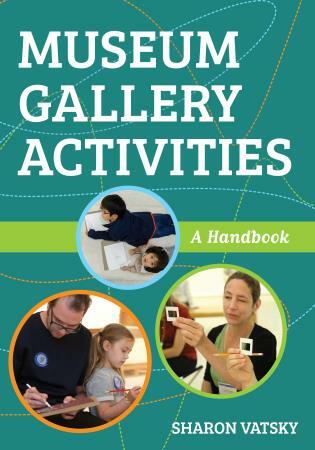 The volume contains examples of fostering empathy in children's, art, history, and science museums. 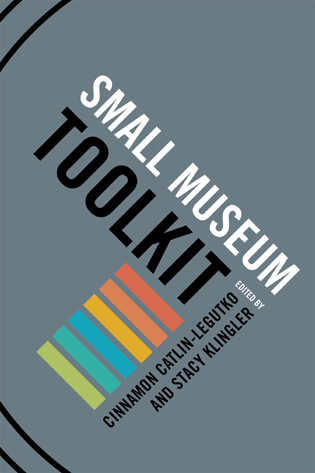 Many chapters are in the show-and-tell, 'this is how we did it,' mode - from interactive science exhibits to art therapists encouraging artistic creativity and discussion in highly structured programs - while others are more philosophical and explore the psychology of empathy, elucidating the differences between perspective taking, empathy, and sympathy. 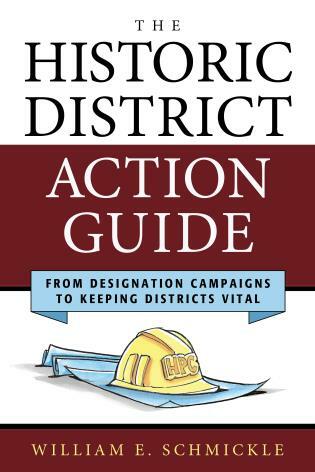 I found something useful in nearly every chapter. 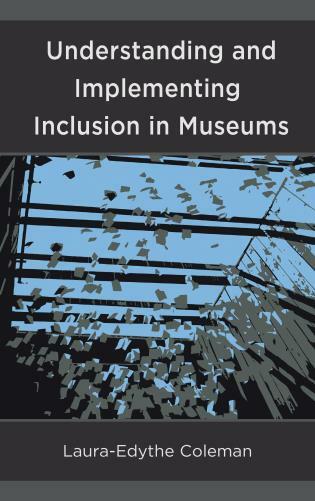 These essays in Fostering Empathy Through Museums can help museums explore how to amplify their role in fostering empathy, through empathy, tolerance, and through tolerance a more just and equitable world. 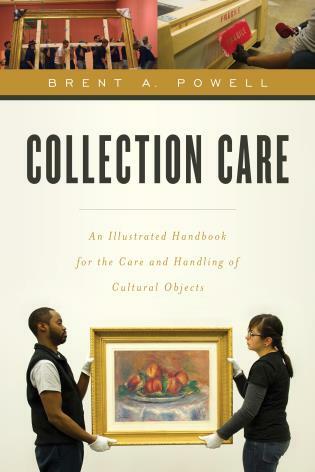 Empathy can be a tool, or an intentional outcome depending on the institution’s objectives. 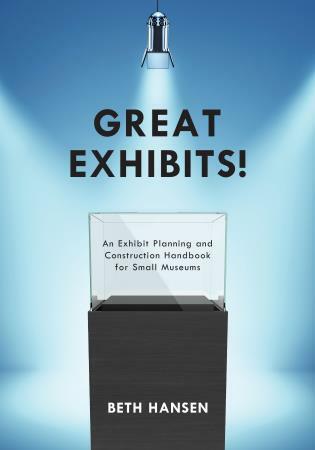 Regardless of the choice, the ideas presented in this book are intended to inform and inspire institutions to unlock exciting possibilities in the areas of improved visitor experience, creative community partnerships, and contribution to social progress by bringing empathy to public discourse through institutional strategies, exhibitions, experiences, and programs. 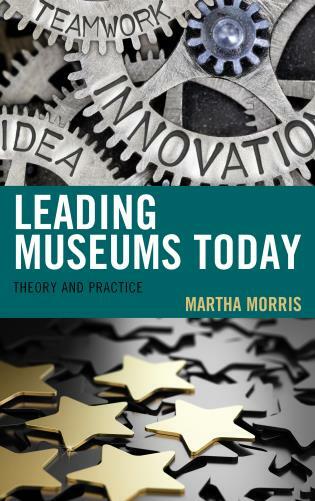 The book also provides ideas for future strategies where empathy is considered as a "shared vision" by museums, and a product of a museum experience that might lead to positive social impact.